Teak Crown Cut, the queen wood. 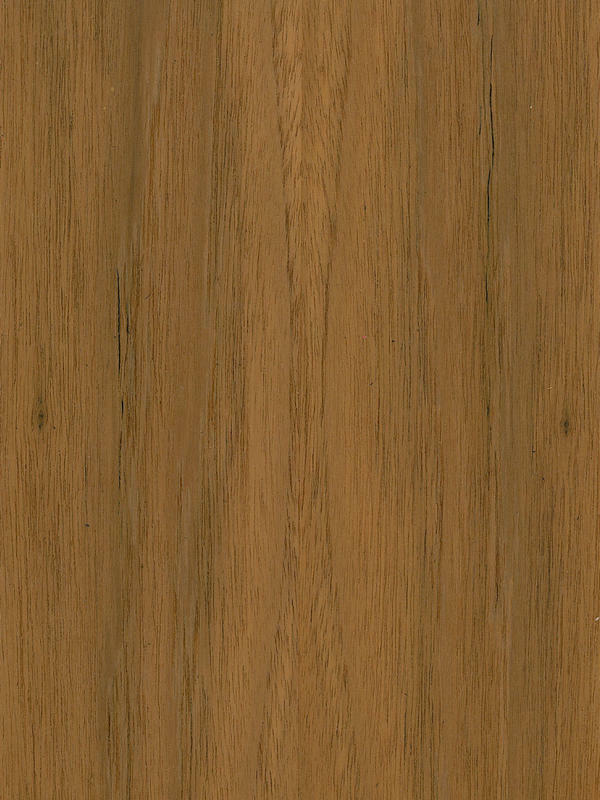 Teak, also known as Burma Teak or Moulmein Teak, is a species defined by its golden brown colour, its coarse texture and straight grain. The best Teak logs for veneer production are principally found in Burma (Myanmar), Thailand and India. In any case can be found throughout all of Southeast Asia. Teak´s colour varies from light golden brown to dark brown with fine, dark, contrasting stripes of lines. May be plain self-coloured or be overlaid with narrow dark lines. Most logs are flat sliced or first cut into thirds or quarters in order to produce as much crown material as possible, with some rift cut production where good runs of straight grain are needed. Moreover, its crown cut has a nice tone with interesting cathedrals and the mineral streaks provide a contrasty grain structure in the cathedral pattern, much like American Walnut. Beauty in progress, Teak Crown Cut as an indispensable element. Teak enjoys a good reputation, well deserved, by its high resistance and durability. It presents great stability in changing environments. Due to this is used above all in paneling, furniture, floors and ship decking. Indeed, because of its well-known value, its use is increasing in the manufacture of high-value furniture and luxurious boats. Its appearance becomes more beautiful throughout the years. This and its warm feeling colour, makes the perfect combination to convert this veneer in an indispensable element in each project. Providing them with the elegance of modern minimalism or may even highlighting the most classic design.